Thank you so much for your wonderful nomination of Reach For A Dream as beneficiary of your High Tea. We are absolutely delighted with the amazing response to toys – so special, as well as the donation of R2000!! The weather played along perfectly and the venue was as gracious as the ladies who attended. The High Tea set out was defintiely fit for royalty and the venue was perfect with the staff tending to everyone’s whim. This year, a high tea was decided on and it was a sold out event!!! Ladies came dressed up in keeping with the graciousness of the event..
For 24 years, The Reach For A Dream Foundation, has brought hope, joy and healing to South African children. These children between the ages of 3 and 18 years have used their dreams to fight life-threatening illnesses such as cancer and leukaemia, cystic fibrosis and muscular dystrophy, kidney failure and HIV infections. Reach For A Dream enriches children’s lives by making dreams come true and as a result, distracting them from the needles, medication and hospital environment. These young children are under extreme pressure to deal with these medical issues and are in desperate need of our encouragement. In addition, the foundation offers the child a magical moment to regain their childhood that is being lost to an illness. Each RCYC attendee arrived with a toy (and in most cases more than 1 toy per person). 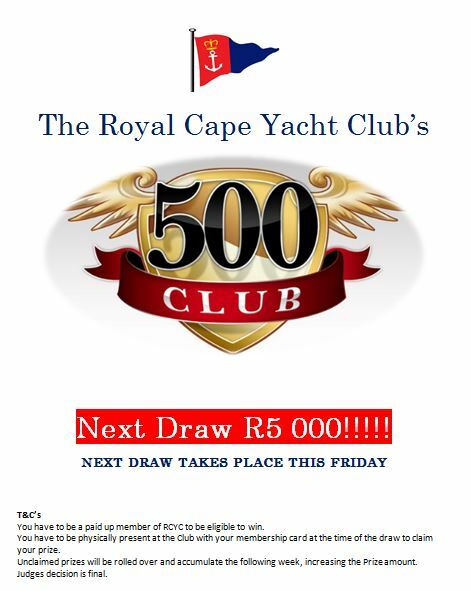 RCYC is thrilled to announce that they were able to contribute approximately R17 500 of value to Reach for a Dream made up of Cash collected at the spectacular raffles, cash in the tins on the tables and the toys that each person attending donated. Not only did all the RCYC ladies have a lovely elegant afternoon,but we all contributed in albeit a small way to helping make some children?? ?s dreams come true..
Bernice would like to extend a wonderful thank you to everyone who attended for supporting this year?? ?s commodore?? ?s wife?? ?s function ??? you made it an incredibly rewarding day for everyone attending and especially Reach for A Dream.. The Waterfront Boat Company,MSD (Pty) Ltd, Traders Warehouse, African Sales Company (sample perfumes), Mullers Optomertrists, Addis, Sh?? 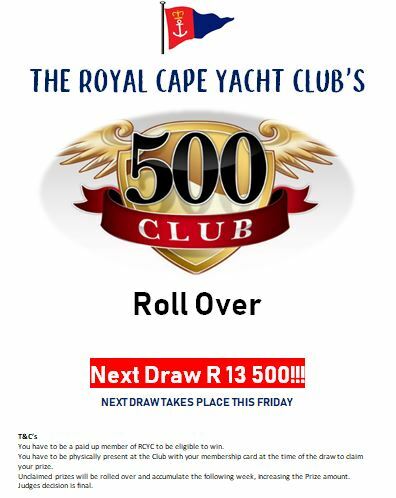 ?zen, Cape Rainbow Tours, London Shoes, Making Faces Beautician…AND OF COURSE TO ALL THE LADIES who attended to make it happen..
A special thank you to Brigette Walker from RCYC and the Cape Grace Hotel….